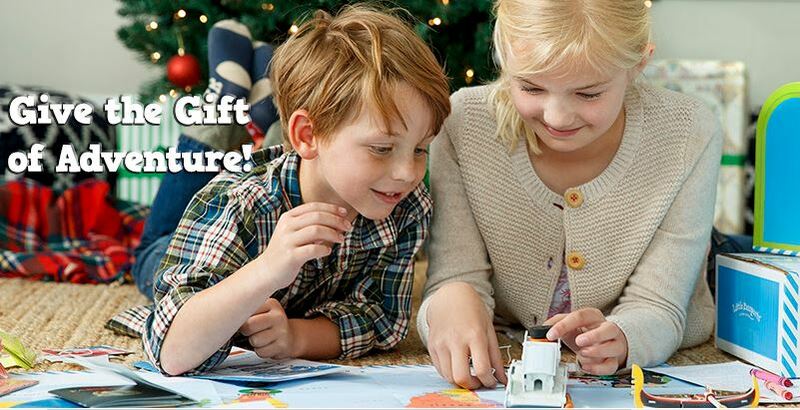 Little Passports: Save 15% thru 11/16 – A Christmas Gift that Gives all year long! 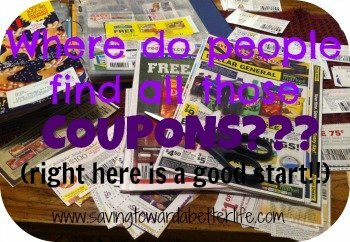 Do you need something to supplement your homeschool curriculum? Do you have a kid that just really loves geography? Maybe the big kids are off at school and you want something special for the preschooler at home. Check out Little Passports! A subscription would make a great Christmas gift! Use code GIVE15 to save 15%! To redeem enter code GIVE15 at checkout. 15% discount is valid on new subscription products only and cannot be combined with any other offers and/or applied retroactively to previously placed orders. Offer applies only to the first month on a Monthly Plan. Offer not valid on non-subscription items. Offer excludes shipping and taxes. Offer valid from November 7, 2018 at 12:00AM EST to November 16, 2018 at 11:59PM EST. Keep reading for more about Little Passports! 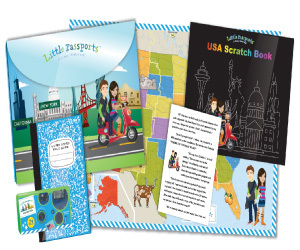 Virtually Travel the World with Little Passports! 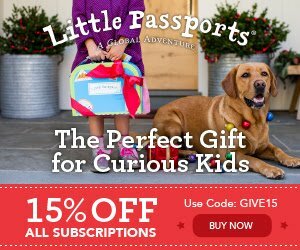 Little Passports is every child’s ticket to global adventure! This quickly growing children’s “edutainment” company combines the excitement of postal mail with the accessibility of online games. Their goal is to inspire global citizenship in children. Their primary product, a monthly subscription service, features two globetrotting characters, Sam and Sofia, who visit a new country every month and share their experiences with your child. Each month, your child receives a package full of goodies from Sam and Sofia, including an adventure letter, an activity sheet, a country-specific souvenir/toy, a photo, stickers, and access to online games. When we got our Little Passports welcome kit, it came with a suitcase of goodies including a luggage tag (for our suitcase! ), a world map to help us track our travels, an activity sheet and a passport book (that we will get to fill up with “passport stamps” from each place we visit! The second Little Passports package was our first country kit – we traveled to Brazil right in our living room! We received a letter from Sam and Sophia telling us what the did in Brazil. First we unfolded our world map, located Brazil and “pinned” it with the pushpin sticker. 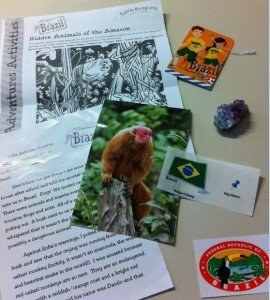 The we read our letter – which talked about the Uakari monkey and the amethyst mines in Brazil. Both of which we got to see because our package included a photograph of the Uakari monkey and a piece of amethyst! When we were finished with our letter, we colored the rainforest picture and found all the animals that were hiding. Then we put our Brazil passport stamp in our passport book and our luggage sticker on our suitcase. We got another luggage tag – each one comes with a special code for online activities. So we jumped online and explored an interactive map of Brazil and played a soccer game! Little Passports has been featured in Real Simple, Parents Magazine, on The Talk, and is used by celebrity moms. We are a Parents’ Choice Award Winner and iParenting Media Award Winner. Ready to get started with Little Passports? Head over to their website to sign up! Packages are as low as $10.95 monthly. World kits are recommended for kids ages 5-12 and USA kits are recommended for kids ages 7-12.